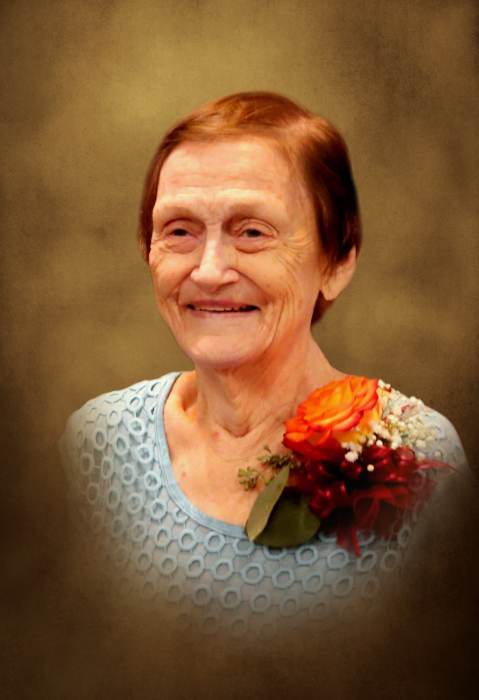 Ethel M. Dawson, age 83, of Clovis, New Mexico and formerly of Copperas Cove passed away on November 30, 2018. Funeral Services will be at 3:00 pm, Tuesday, December 4, 2018 at Scott’s Funeral Home in Copperas Cove with burial following at 9:00 am, Wednesday, December 5, 2018 at the Central Texas State Veterans Cemetery in Killeen. Visitation will be an hour prior to the service at the funeral home. Ethel was born on December 26, 1934 in Cecil, Georgia to the late Carl and Nora Woods Parrish. She was raised in the Adel Community in Georgia and graduated from Cook County High School. Ethel was saved at the age of 14 in a Baptist Church. After high school, she attended vocational school in Way Cross, GA, which is part of Georgia Tech. Ethel was trained as a licensed vocational nurse. On May 1, 1964, she married Robert Dawson in Jesup, Georgia. He was serving in the United States Army and she joined him as he served. They settled in Copperas Cove after he retired from the military. Ethel worked for Metroplex Hospital for 15 years and another nine years at Windcrest Nursing Home in Copperas Cove. She was active in the Presbyterian Church in Copperas Cove when her kids were young and later was affiliated with the Church of God – Cleveland, TN. She will be remembered as a caring, compassionate nurse, committed Christian, loving wife and mother, grandmother, great grandmother, aunt and friend. Ethel was preceded in death by her husband, Robert Dawson; brothers, Willard Carl Parrish, Fred Parrish; sisters, Juanita Young and Nora Rentz. Ethel is survived by her sons, Carl Dawson and wife, Jennifer of Clovis, NM, Rob Dawson, and wife, Donna of Harrisonburg, VA; brother, James Parrish and wife, Lou of Florida; three grandchildren; seven great grandchildren and numerous nieces and nephews.